I pretty much use winter as an excuse to never have my nails done. Once the warmer weather comes around, though, I’m actually out and about, so it feels wrong to not have them painted. I really don’t like those nail polishes that get sticky if they’ve sat around for a little, or gel colors that do so much damage to my nail beds that it’s just not worth it. 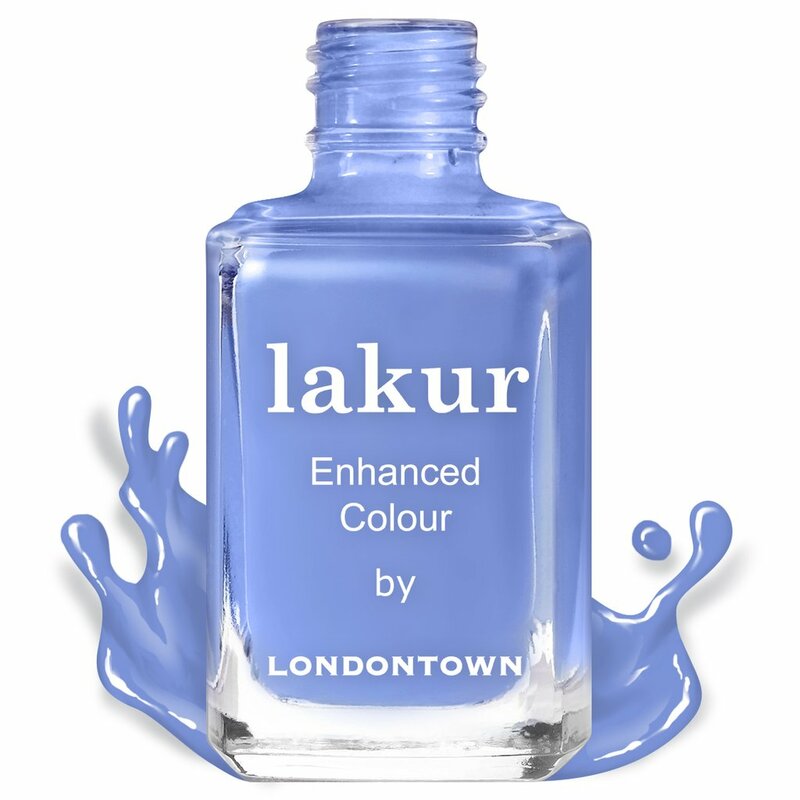 I recently discovered Londontown‘s Lakur Nail Polishes and I’m obsessed, to say the least. 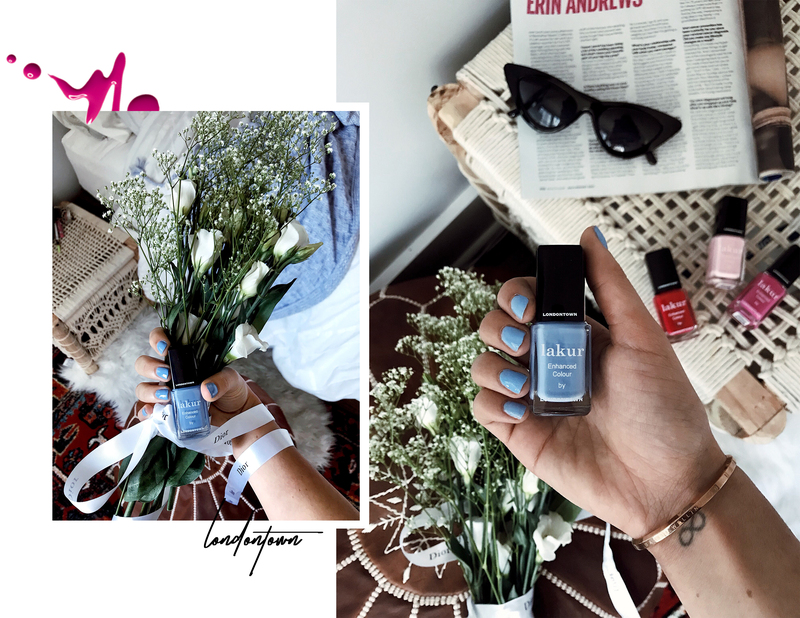 These are the creamiest, dreamiest polishes I’ve ever used, and with their Kur Gel Genius Top Coat, I can get the gel look and stay without completely ruining my nails. Win, win. 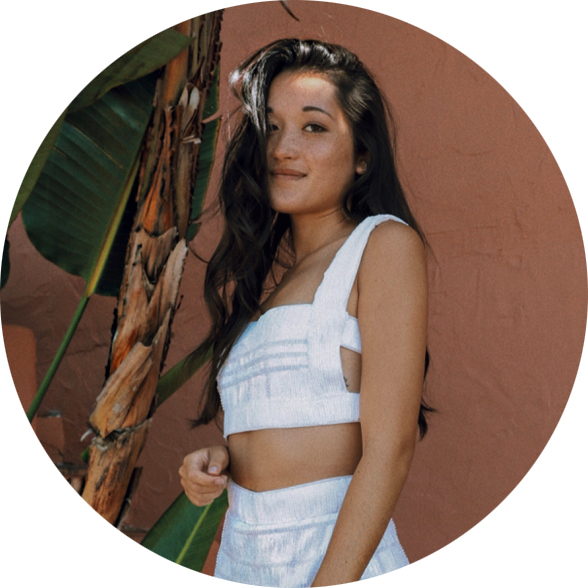 I picked up these colors for Spring using some trend guides that forecasted the “hot” colors for Spring/Summer this year. I’ll link all of the shades I got below, but my favorite, by far, is the dusty blue color called Amalfi Love.